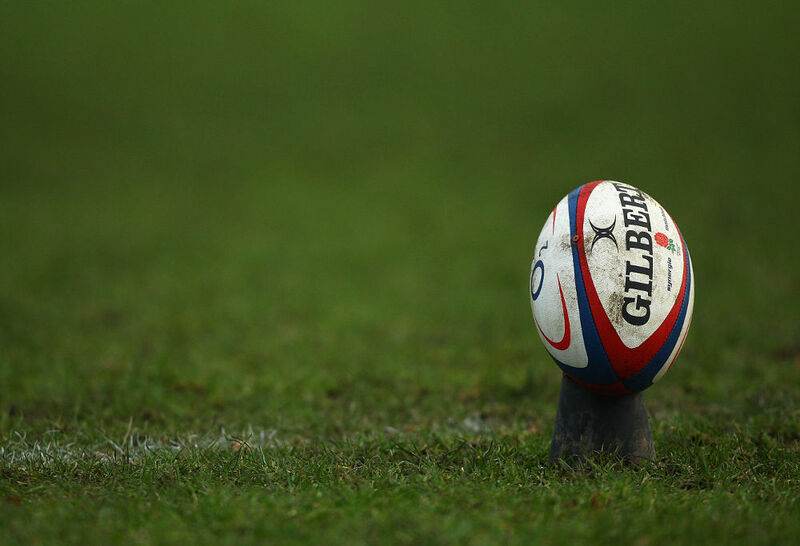 Macclesfield recorded their first win of the season on Saturday, with a bonus point 31-22 win over Otley at Priory Park, thanks to 19 unanswered points in the second half by Marshall Gladd’s men. Otley opened the scoring early on thanks to a try from centre Mackie. Clever hands by the away side allowed them to score in the corner but the conversion was missed, therefore the score was 5-0, after just three minutes. Macc were under the cosh early on but spirited and gutsy defending meant Otley were unable to enhance their lead, as the Macc backline forced Otley to knock the ball at the try line. However, Otley then extended their lead to 10-0 after they scored another, this time through Walters. A maul from an Otley lineout was just too powerful for Macc to cope with and the heavy Otley pack overpowered Macc to score. The following conversion by Smith was missed. Things went from bad to worse for Macc as Burkinshaw then scored Otley’s third of the afternoon after a kick got through Macc’s defence and the prop was the quickest to react to the ball. The conversion was missed, and the score became 15-0 after 22 minutes. Macclesfield then woke up after that score and started playing the rugby, we all know they can play. Macclesfield then scored as captain Tom Morton made a break with a dummy pass that took three Otley players out of the game, he then passed it to the scorer Myles Hall, who made no mistake. Morton then scored the following conversion and the score line became 15-5. Winger Sam Parry then made a great run as he beat a couple Otley players, but unfortunately his progress was halted after he was eventually forced into touch at around Otley’s 22. Otley then scored another try completely against the run of play. This time McGee scored as he found a hole in the Macc defence and the away side therefore led 22-7, as the conversion was scored. Right on the stroke of half time, Macc got back into the game as Jordan Simpson went over for a try after a powerful maul by Macc was too much to handle for the Otley pack. The conversion was missed and the score at half time was 22-12. Macc were dominant second half and they were rewarded with a try ten minutes in through Dan Lomax. Great phases by Macc allowed the winger to go over for the try and then go under the posts to give Morton an easier kick. The conversion by Morton was converted and we had a three-point game on our hands, with half an hour to play. Macc then took the lead through a try by Parry. The winger finished brilliantly after a great Macc backline move, was finished superbly by the Spanish international. The conversion by Morts was converted and Macc took the lead 26-22. Finally, a late try by Jordan Davies who went over after a great interception by Barker who gave the ball to starman Davies and he finished superbly. Morton’s conversion was missed, and the final score was 31-22. Then with just five minutes to go, Macc rounded off a great win in style with a late try by man of the match Jordan Davies. Otley were threatening in Macc’s half, but a misplaced pass was intercepted by Franky Barker and he broke brilliantly, eventually giving the ball to Davies who completed a great performance, with a try. The conversion by Morton was missed but 19 unanswered points in the second half was enough to turn the game around and get Macc’s first win of the season.